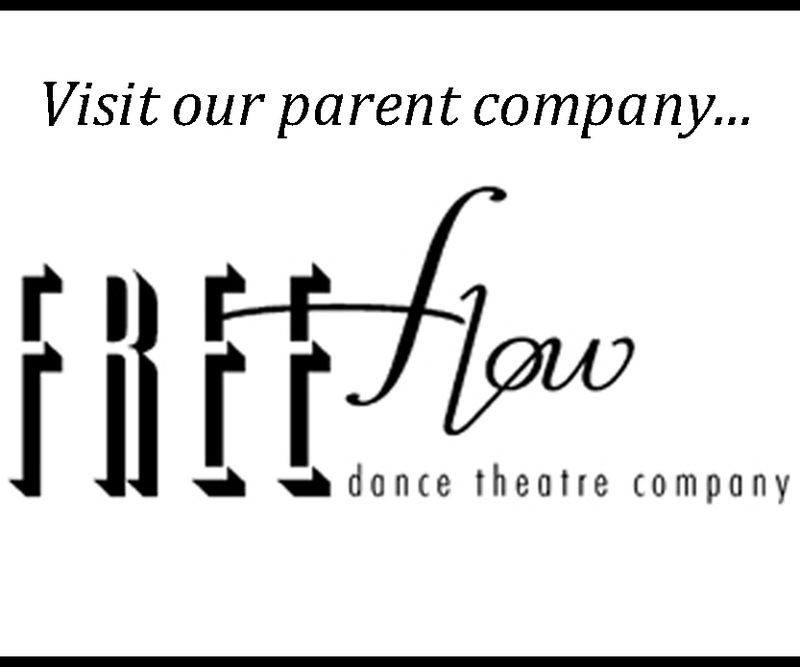 The Flow Arts innovation encourage wellness, diversity, creative expression & personal development through movement & prop manipulation; it encourages ones mental, physical & spiritual well-being to produce measurable results. Enjoy captivating performances by the animated SPINJA where Flow Arts and Circus become enlightening entertainment. SPINJA educates and captivates through this movement; be distracted through a unique, whimsical, visually stimulating experience by SPINJA!